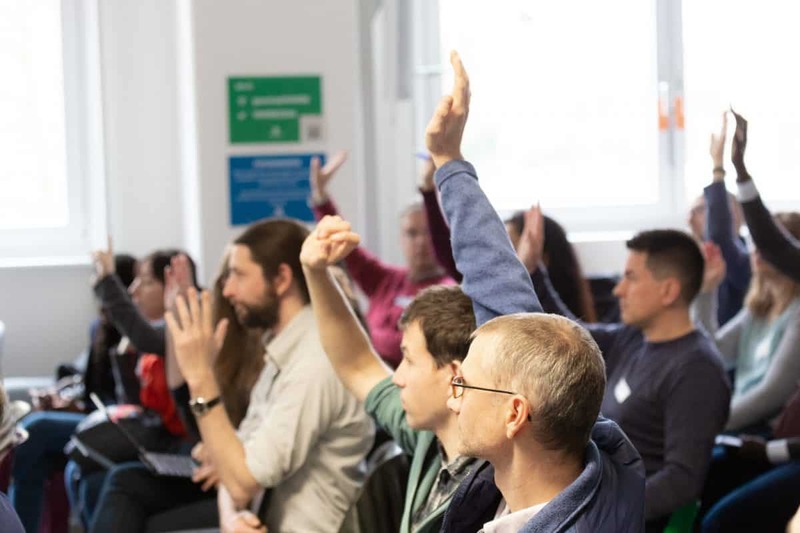 Image: Barcamp Open Science, organized by the Leibniz Research Alliance Open Science and hosted by Wikimedia Deutschland, 18 March, 2019, Berlin. Ralf Rebmann, CC BY 4.0 license. Tóth-Czifra, Erzsébet & Wuttke, Ulrike. ‘Loners, Pathfinders, or Explorers? How are the Humanities Progressing in Open Science?’, 2019. https://doi.org/10.25815/x516-wf239. 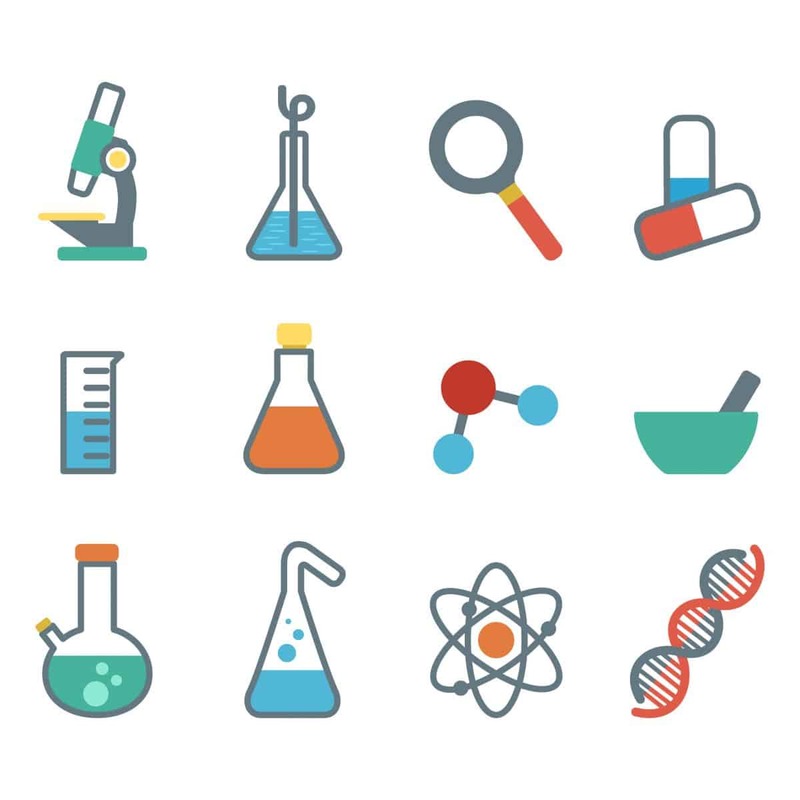 There is an ever-increasing number of people who are interested in — or practice — Open Science or Open Scholarship. Whatever it means to us individually, we all have a need from time to time to see the bigger picture and reflect on where are we in this space: what we hope to achieve through it, how others can help us, and reflect on what are the shared values in the open research culture for us and for the society at large. The Open Science Barcamp, which was for the fifth year already a recurring pre-event for the more formal International Open Science Conference in Berlin, is all about this reflection. It brings together open-minded curious people from different countries, (disciplinary) background and level of involvement in Open Science for a full day of informal, but intensive and action-oriented exchange about how to take collaboration, transparency, reproducibility, and in general the development of an open culture to the next level.